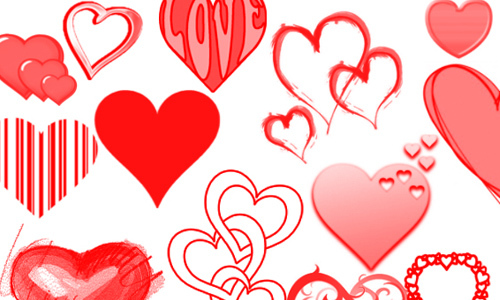 Valentine’s Day is just a few weeks away. 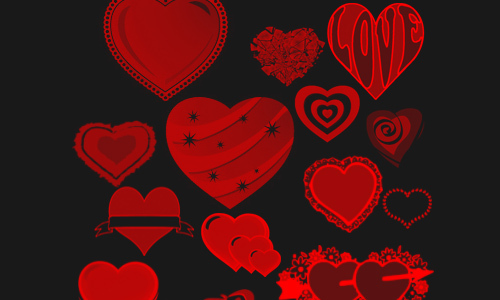 Because we normally create our designs early in advance, then it is definitely on time to make a huge showcase of heart brushes for Photoshop which you may perhaps use at no cost this season. 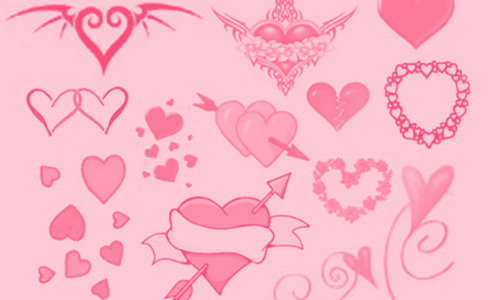 Heart brushes are the best buddies of designers when making romantic-themed designs such as in greeting cards, posters, web designs, etc. 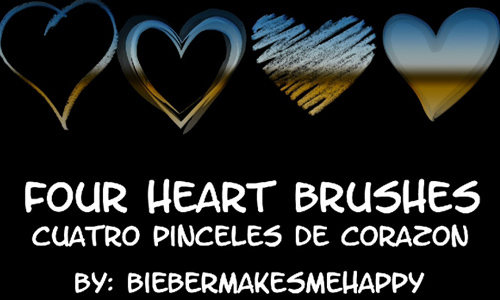 There are many heart brushes on the web but finding the best one that would suit your requirements is difficult.Therefore, we compiled the high quality heart brushes for you so that you can save time in searching or creating your very own. 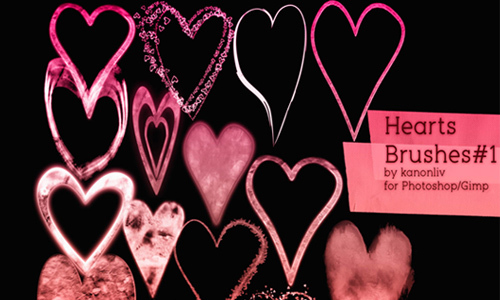 Here are the 33 Free and Lovely Heart Brushes for Photoshop to add up your collection. 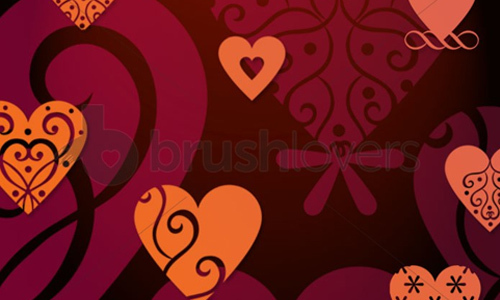 Be sure to bookmark this compilation as these brushes can be useful for other occasions such as wedding anniversaries, even birthdays or any other day.If you like this article, then do not hesitate to share it with your friends or write a comment below. 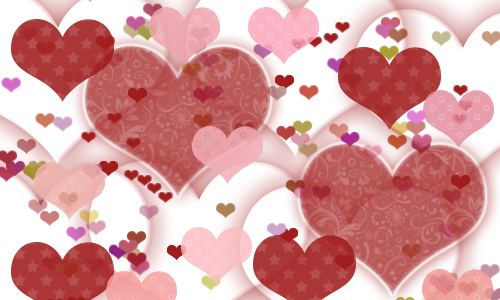 A set which consists of 36 heart brushes. 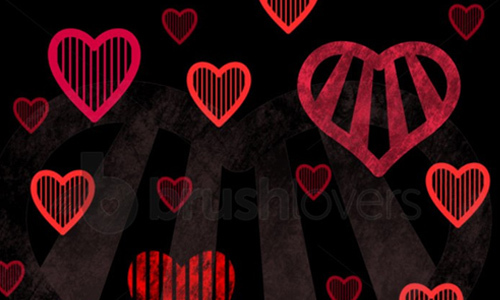 A set of 20 heart brushes that was created in Photoshop CS3. 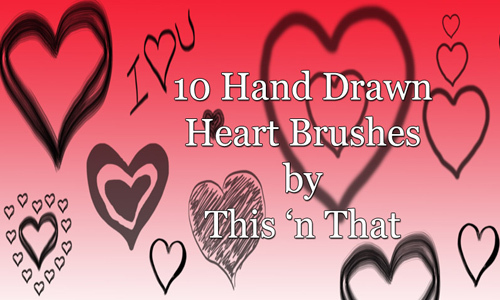 A set of 10 hand drawn heart brushes which can be used for personal and commercial purposes. 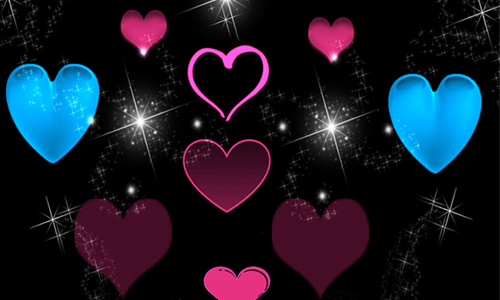 A set of heart brushes that was created for Photoshop 7 and higher. 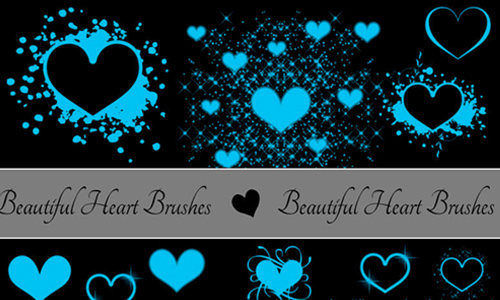 Another set of lovely heart brushes. 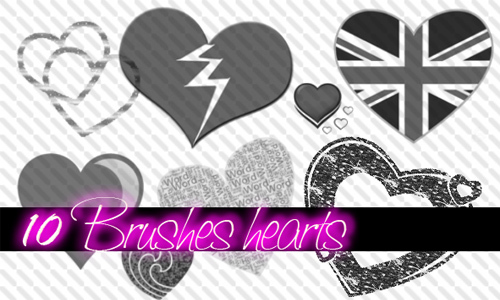 Another set of heart brushes. 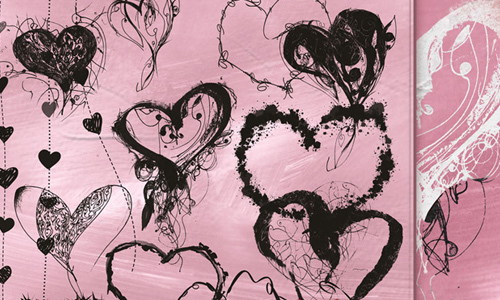 A set of 25 hand drawn brushes which is available to download for personal use only. 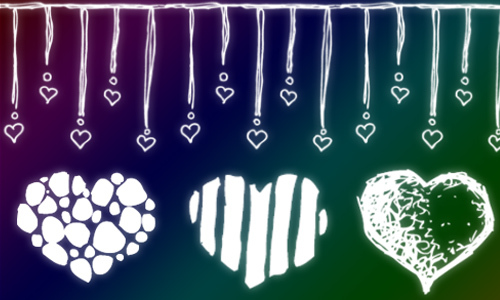 A set composed of 14 heart brushes. 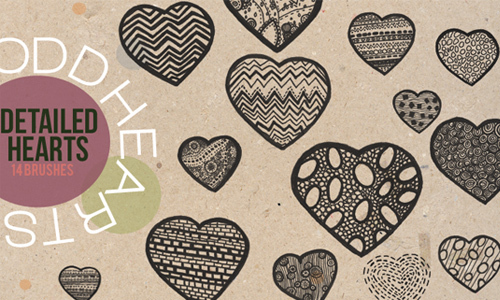 Another great set of heart brushes which is available for purchase. 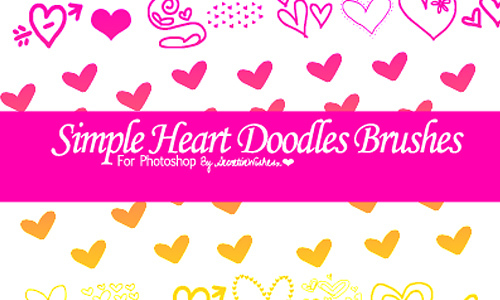 These are cute heart brushes created for Photoshop. 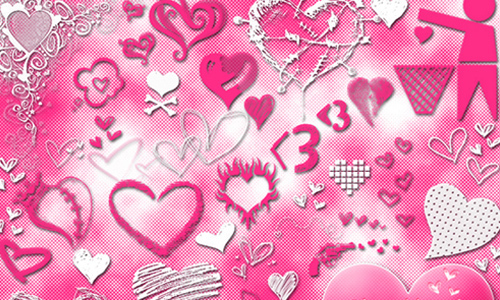 A set which includes 39 brushes in ABR file format. 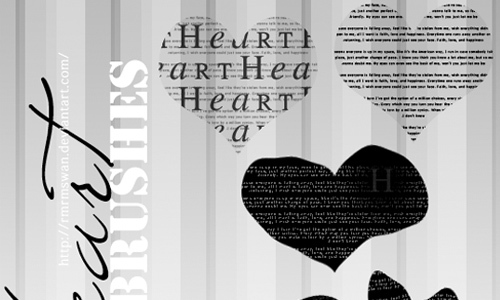 Another set of heart brushes for photoshop. A set of wonderful brushes. 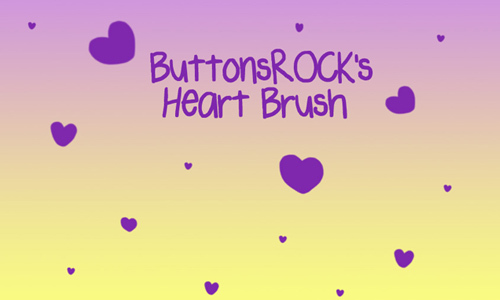 There are a total of 15 large heart brushes included in this set. A set which contains 6 brushes. 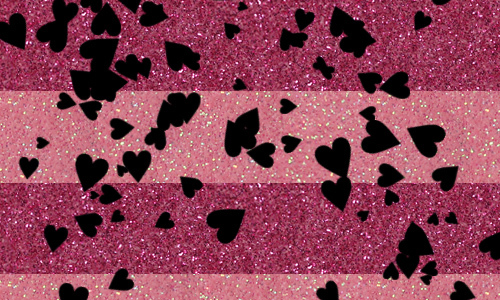 There are 10 brushes all in all in this set. 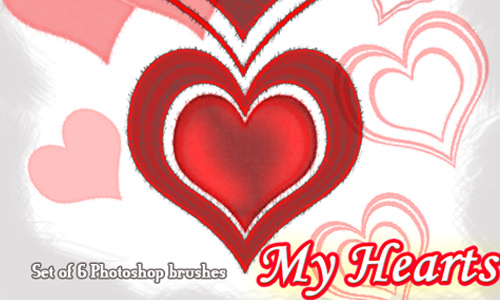 This is a set of high resolution decorative heart brushes. There are 5 brushes included in this set. 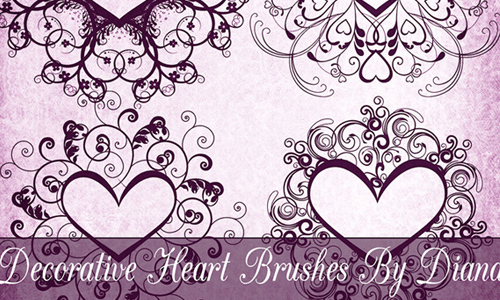 Another lovely set of heart brushes. 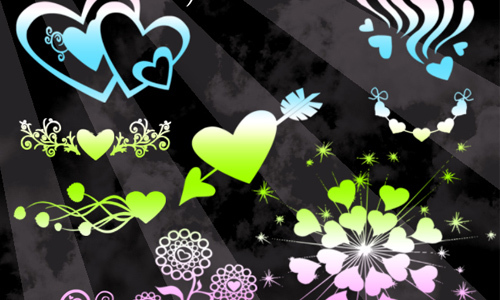 A set which includes 13 abstract heart brushes in .abr and .png file formats. 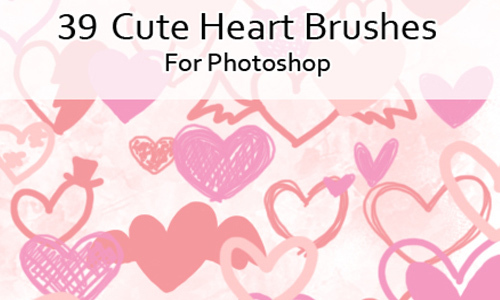 There are 10 heart brushes included in this set. 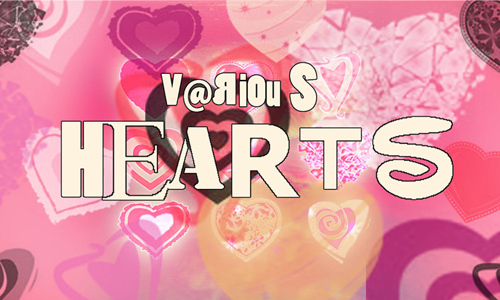 A set which is composed of 11 random heart brushes. A set of 6 Photoshop brushes made with PS7. 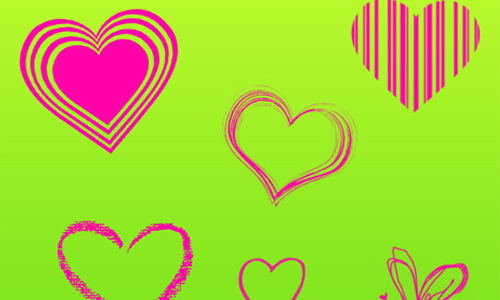 A set of heart shapes with vertical bar elements and some grunge texture. 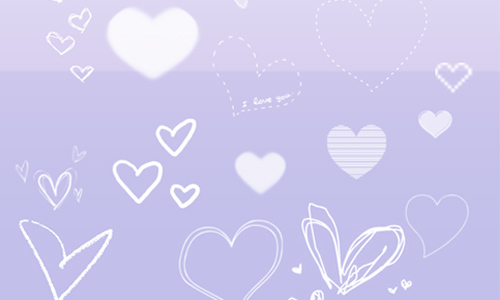 Another set of cute heart brushes. 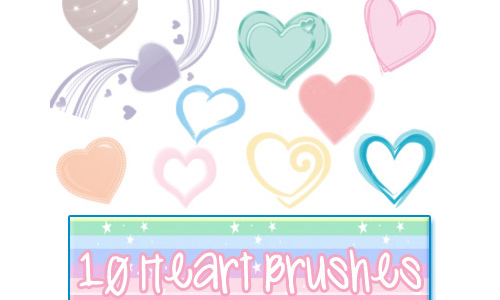 Another set of pretty heart brushes. 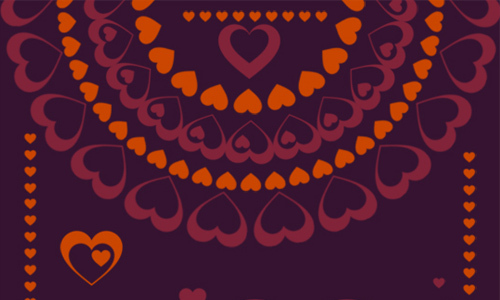 A set of vector-based heart shapes covered in dots, swirls, patterns and other embellishments. 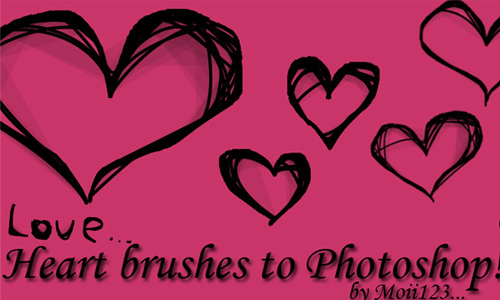 A set of brushes for photoshop. 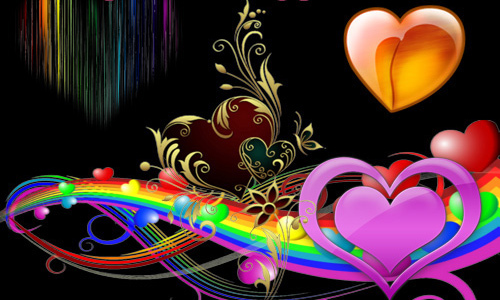 There are four brushes included in this set. 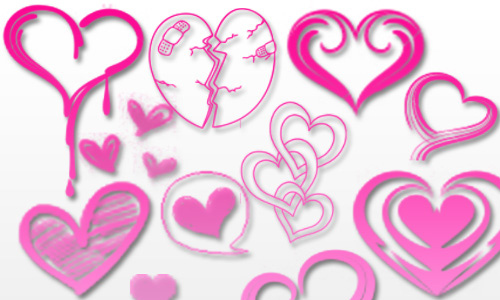 She is a mechanical engineer who finds article writing as one of her newest love career.